Read the lists of things that you can buy at certain shops. What shops don’t you know? Упражнение. Read the lists of things that you can buy at certain shops. What shops sell them? What is «sweet shop» in Russian? What is «confectioner’s» in Russian? What is «butcher’s» in Russian? What is «baker’s» in Russian? What is «grocer’s» in Russian? What is «fishmonger’s» in Russian? What is «dairy shop» in Russian? What is «florist’s» in Russian? What is «greengrocer’s» in Russian? 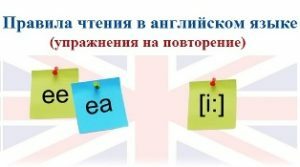 What is «stationer’s» in Russian? изучение английского языка самостоятельно или с преподавателем.